I get asked ALL. THE. TIME. what is your MUST HAVE makeup products! As hard as it was for me to narrow it down to just 5, I think they are all staples and I’m confident everyone will benefit from them! Now, don’t get me wrong, I love foundation, but tinted moisturizer is a MUST that EVERYONE needs to own! Highlighter is just one of those products that changes everything. I wear highlighter in EVERY look I do! Brows make or break your entire look! Don’t ever skip this step, its crucial! 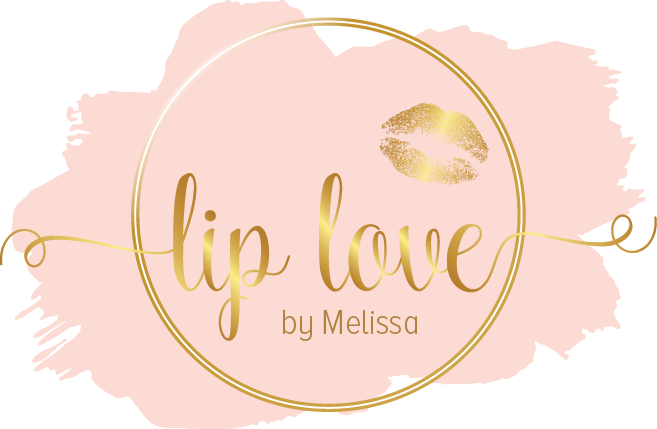 LipSense is a MUST HAVE! Your lips and brows go hand and hand. They make your face! Again, don’t ever skip coloring those lippies! What are your top 5 must have makeup items? Comment below!! How to Style Your Hair Without Washing It!